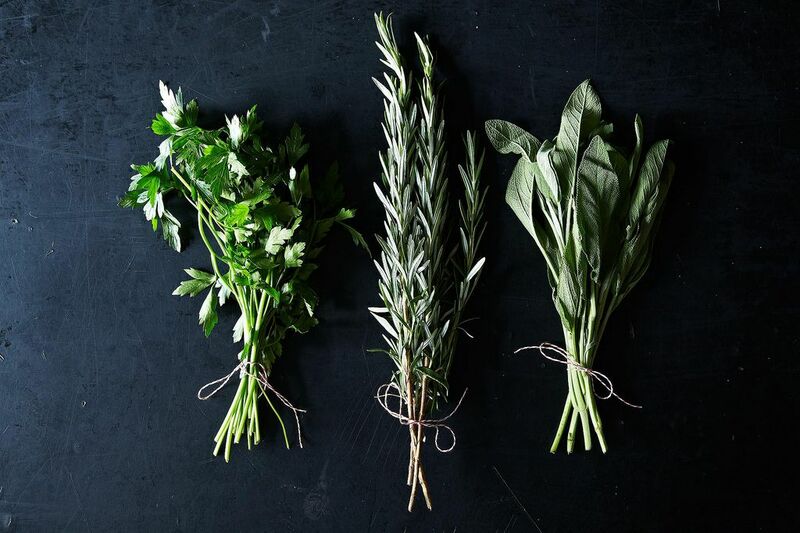 You know it best as an aromatic herb with an earthly flavor. It’s had supporting roles in Thanksgiving stuffings and frequently stars alongside rosemary and thyme in various poultry recipes. But how much do you know about the benefits of sage for dogs? Sage comes in different forms that have both medicinal and culinary applications. Garden sage (Salvia officinalis) is the most common variety, known for its soft, silvery green leaves. Pineapple sage (Salvia elegans) is highly attractive to hummingbirds and is used more for its medicinal benefits than for its flavor. Both golden sage and purple sage are grown ornamentally and for culinary application, while Berggarten sage produces particularly large, aromatic leaves. In addition to having a wonderful flavor and aroma, sage offers natural antiseptic, antibacterial, antimicrobial, and astringent properties. The easiest way to include sage in your dog’s diet is to mix fresh or dried leaves into his food. You can also boil dried sage leaves and Epsom salts in water to create a topical application to heal skin infections. As with many other superfood herbs, you can also bake sage into homemade dog treats. Unlike some herbs which can cause digestive upset in large doses, sage is recognized by the ASPCA as being non-toxic for dogs. You should still limit your dog’s intake to a few leaves a day, but there’s no danger of poisoning. Do you have any helpful tips for growing sage? Have you used it in a recipe for homemade dog treats? Let us know!